Facebook integrates 1.59 billion monthly active users making itself the biggest marketing & socializing platform altogether. 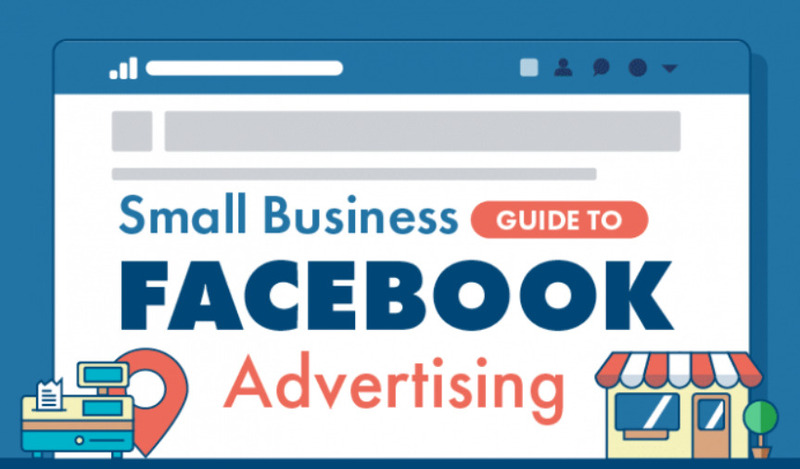 This interesting infographic guide gives you an idea about how you can start marketing your small business on facebook. This entry was posted in Social media, Social media design by admin. Bookmark the permalink.